You can never have enough storage, and a floating book shelf is a space-saving way to add some extra storage practically anywhere. 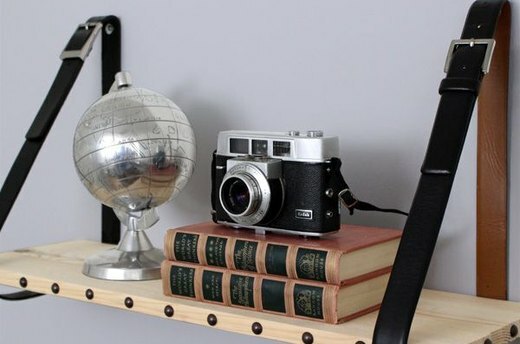 This DIY project uses upcycled leather belts and a scrap piece of wood to create an easy, yet dapper, shelving solution. This project is so easy, it can be completed in less than an hour. 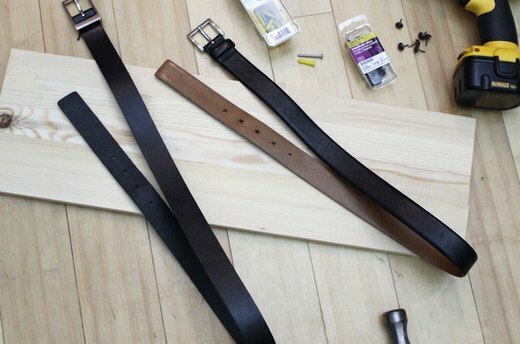 You'll need two leather belts that are approximately the same length, a plank of wood about eight inches deep, upholstery tacks, screws and anchors, washers, a screwdriver, and a hammer. 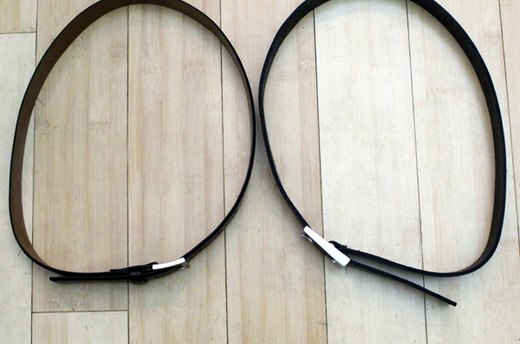 Buckle the two belts to make two loops of equal circumference. 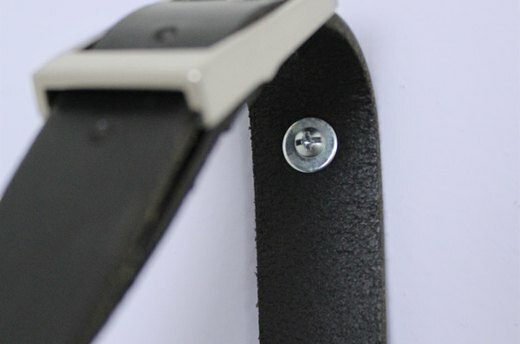 Avoid using the very last belt hole, as you will use that hole to screw into the wall. 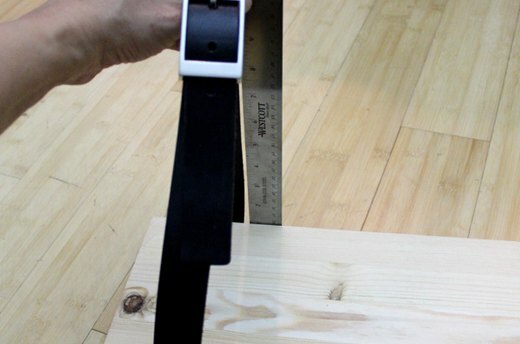 Tuck the piece of wood into the belt strap to measure the distance from the wood to the top of the belt. This way, you will know how high to place the screw anchors. You will also want to measure the distance between the two belts to determine the distance between the two anchors. Insert the screw into the last belt hole and drive it into the anchor on the wall, using a washer to reinforce the hole. By using an existing hole in the belt, you avoid having to drill any additional ones. 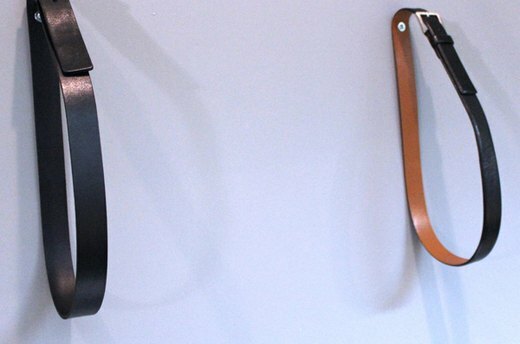 Attach the second belt to the wall in the same way. Once both belts are on the wall, they are ready for the wood shelf. 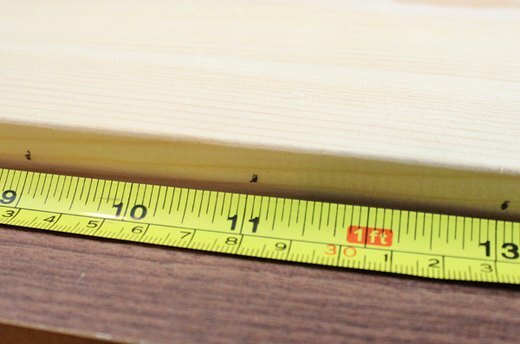 Mark the wood edge every two inches with a pen or pencil. These marks indicate where the upholstery tacks will be placed. Using a hammer, nail the upholstery tacks to the wood indicated by the pencil marks. This step is optional, but the upholstery tacks give a decorative craftsman look to the shelf. 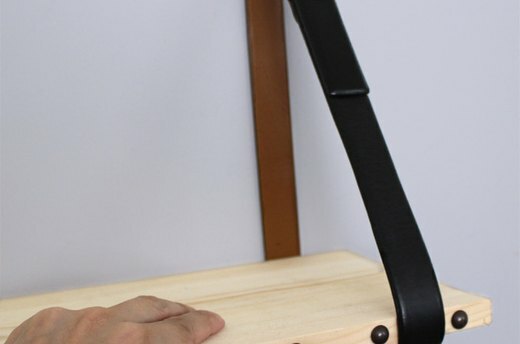 Insert the wood shelf through the two belt straps. 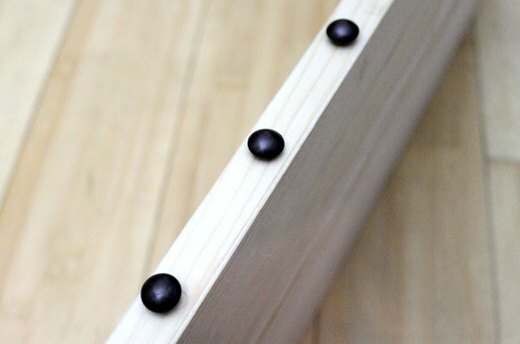 It is not necessary to screw the wood to the belts, as the weight of the objects on the shelf will help keep it balanced. Drywall anchors, especially tap-in expanding anchors, have a weight limit of about ten pounds, so the shelf is ideal for books and lighter objects. If you have a longer wood shelf or want to display heavier items, consider adding a third belt in the middle to give the shelf extra support.